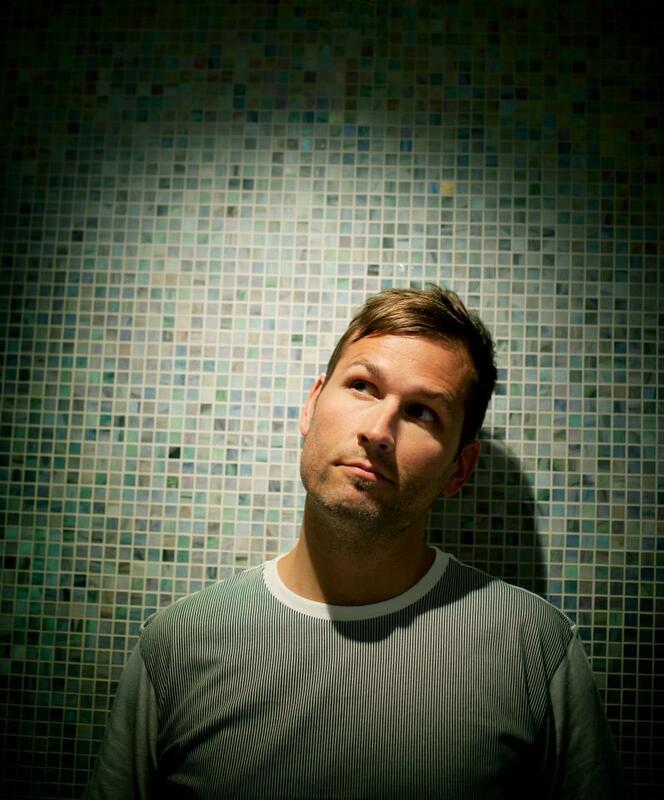 Warner Bros announced a new 2-album record deal today with West-Coast EDM legend, Kaskade. Another highly visible artist that has signed a deal with a major record label. While Kaskade has released albums on independent labels as well as for Ultra Records, this step once again lands EDM in the mainstream music discussion. In an interview with Billboard magazine, Kaskade talks about plans for 2015 and beyond. Billboard: Let’s start with the most important question, which is, now that you’ve signed to major label, when can we expect new music? Kaskade: I’m super anxious to get material out there. I don’t have an album completed, but I spent most of 2014 in the studio so there will be new music in 2015 for sure. It’s premature to say when, exactly, but this is the primary reason the deal happened. To get new music out. Hopefully we see a new Kaskade album out this year but it looks like there is nothing solid yet. It would be a follow-up to the highly successful Atmosphere album of 2013. You can read the full interview from Billboard magazine here. All we can do is wait and see how signing with a major record company will effect another of EDM’s legends. We can only hope the relationship is positive and keeps everything about the music as an art, not the money-making venture it has often been.